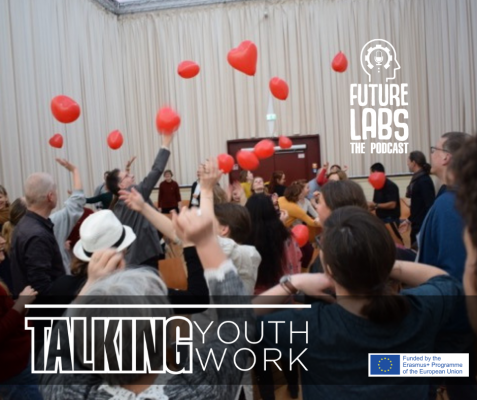 The “Talking Youth Work” podcast was present at the KA2NOW conference, that took place in Berlin in February 2019, and where 60 innovative projects in the field of youth work, from all over Europe, presented their ideas and results. From board games designed to teach democracy to educational escape rooms for young people, or using visual facilitation and creative writing to empower others… there were loads of alternative ideas and new approaches to Youthwork. Although we cannot showcase them all to you, we interviewed a few so you can have a taste of the conference and maybe some inspiring ideas for your work. Projects present in the episode.